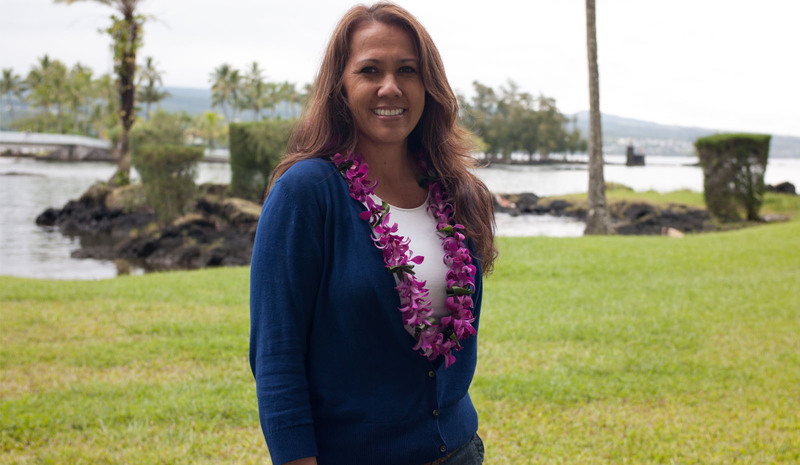 Each Monday, executive director Sheri Daniels introduces the staff of Papa Ola Lōkahi. Today, we feature two of our newest members, both students in public health: Chevelle Davis (L) and Asia Olivieri (R). Asia was raised in Kailua and graduated from Punahou. Asia feels privileged to have the opportunity to be a part of the E Ola Mau a Mau process and to work with such a welcoming ‘ohana. Through this experience, Asia realized she loves to work in health and public policy. 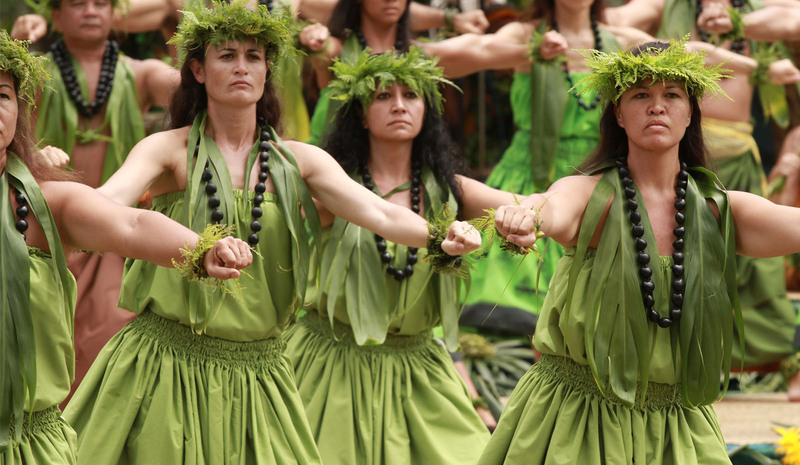 She is currently completing her Bachelor's in Public Health at the University of Hawai‘i at Mānoa. She already plans to attain a Master's in Business Administration followed by a PhD in Public Health. When Asia is not working or completing school work, she can be found playing with her dogs, volunteering for ‘āina-restoration projects, or discovering new restaurants.